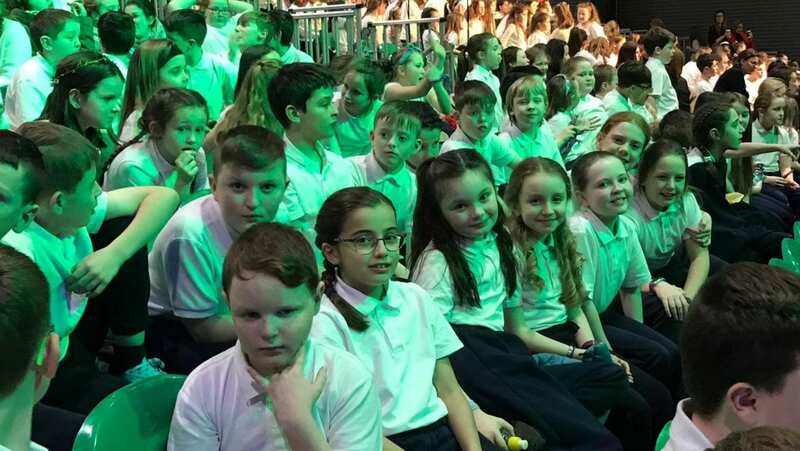 The pupils of both 4th classes had an early start as they boarded a bus from the school to take them, along with Ms Starkie, Mr Coleman, Mrs Farran and Mrs Bell, to the RDS. 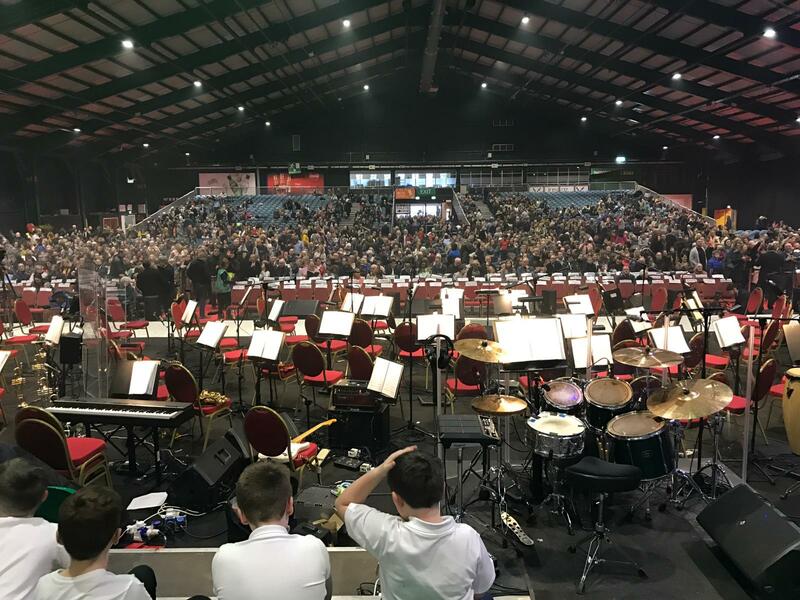 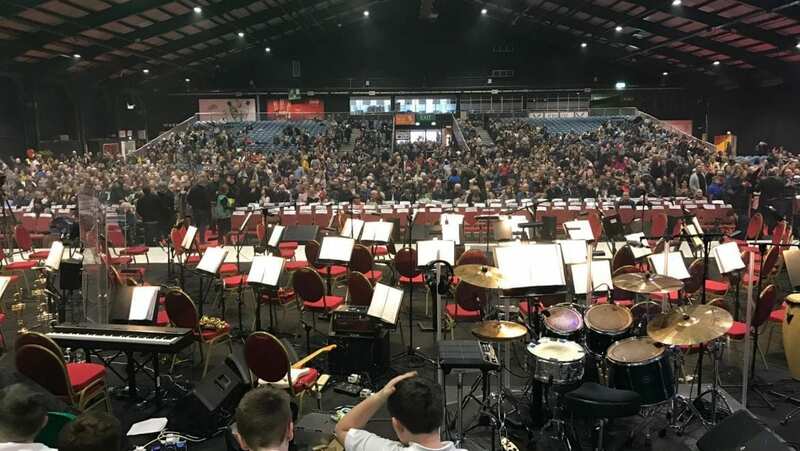 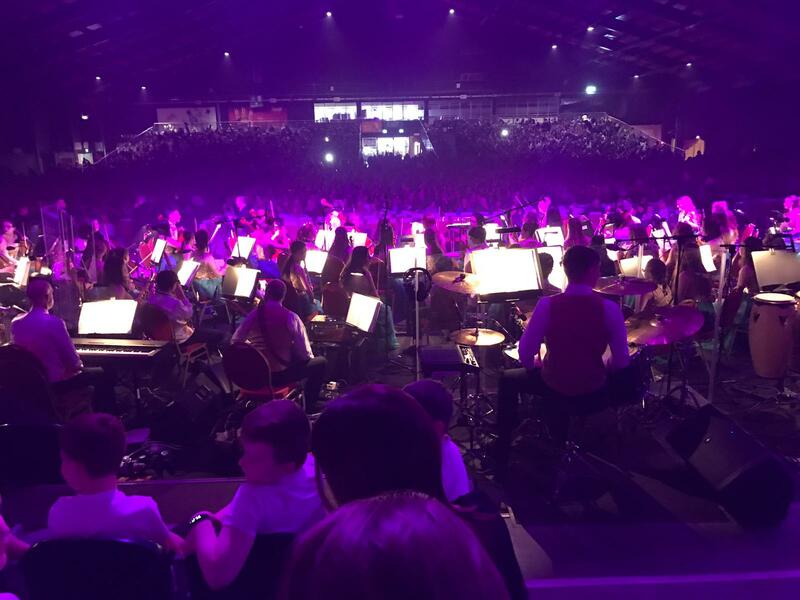 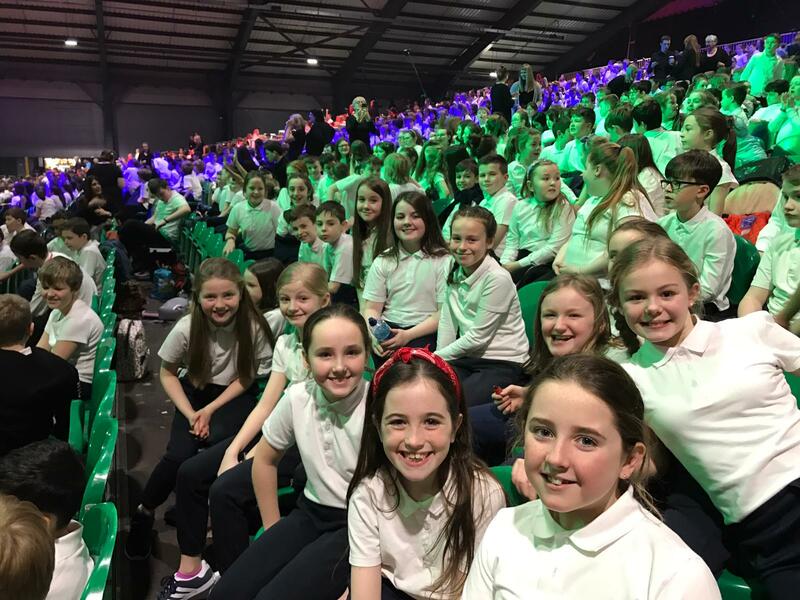 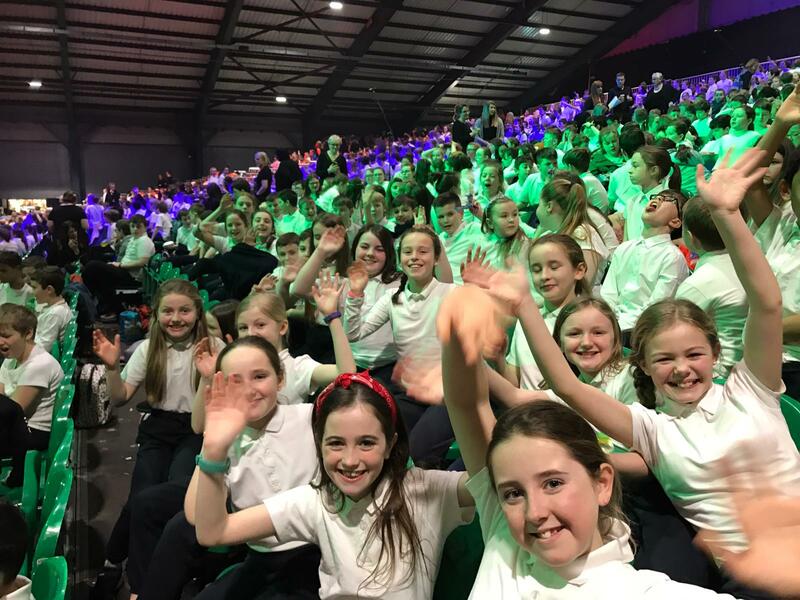 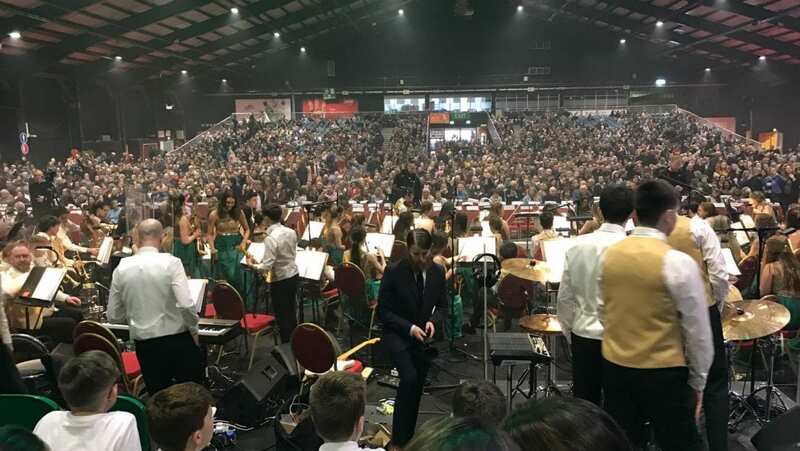 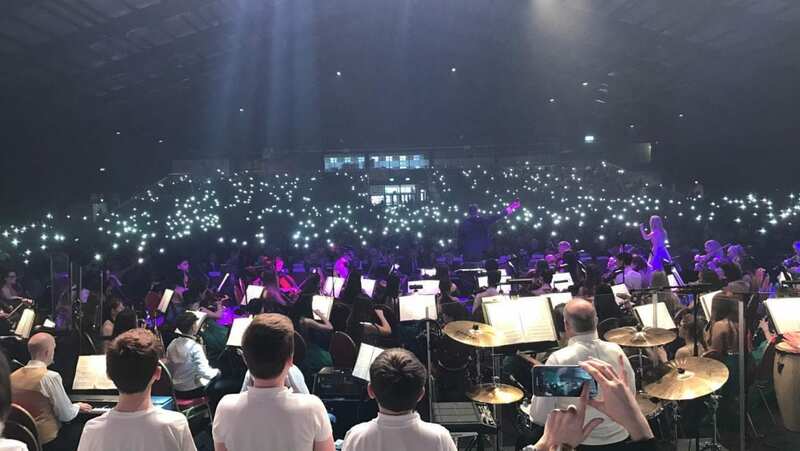 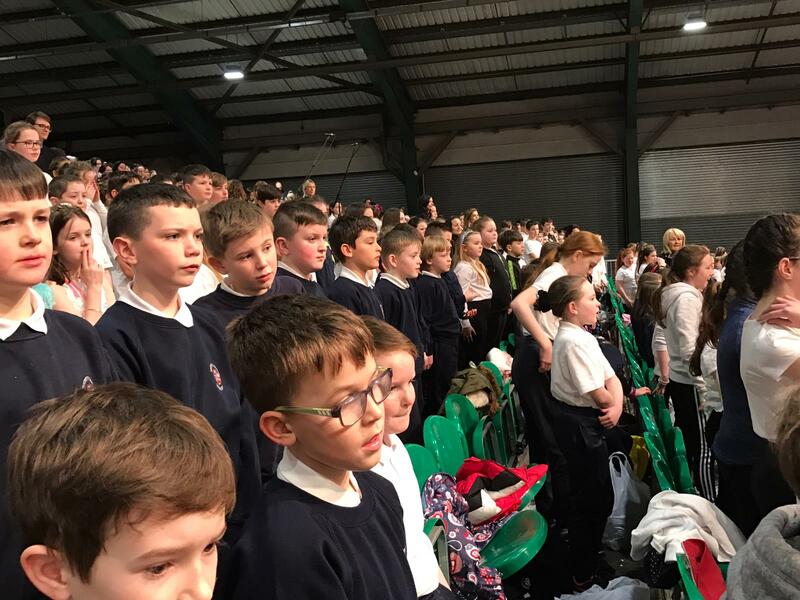 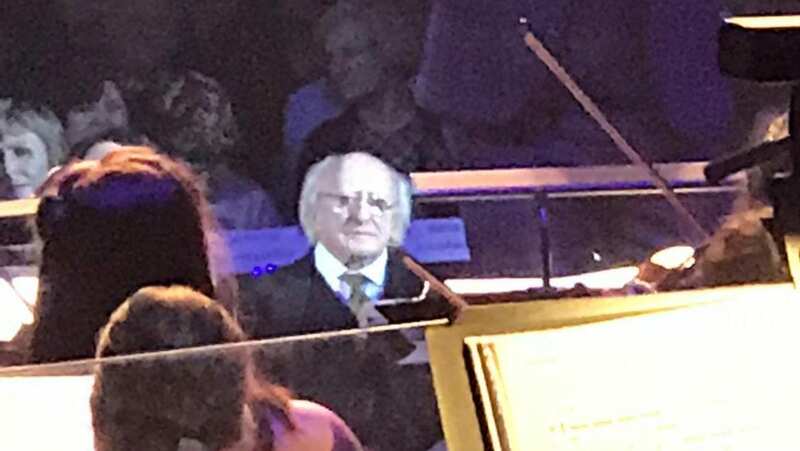 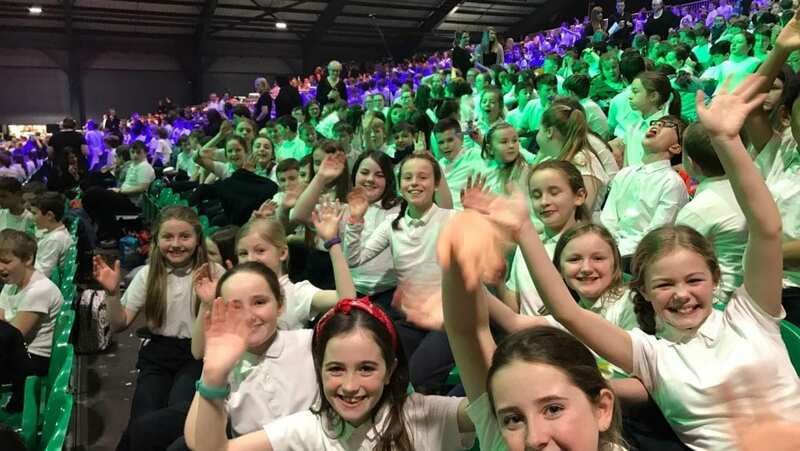 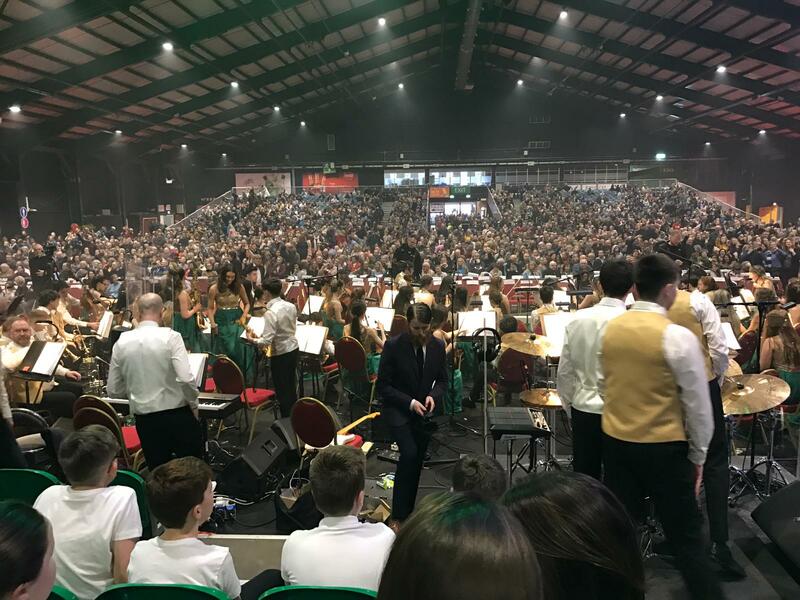 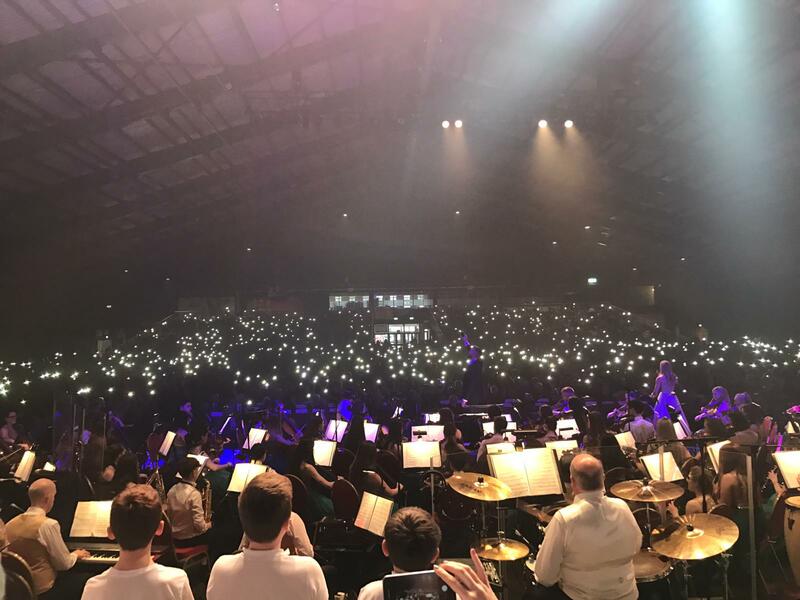 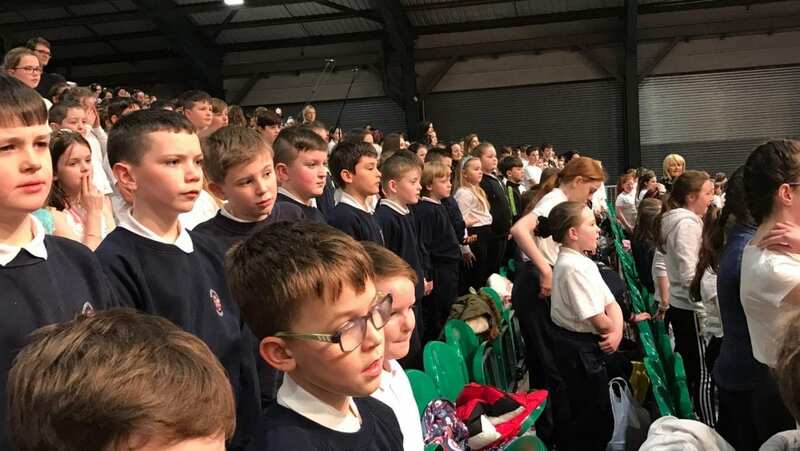 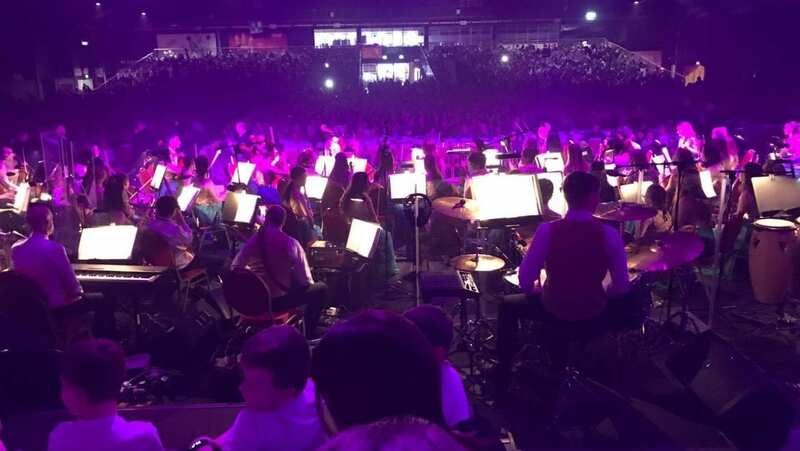 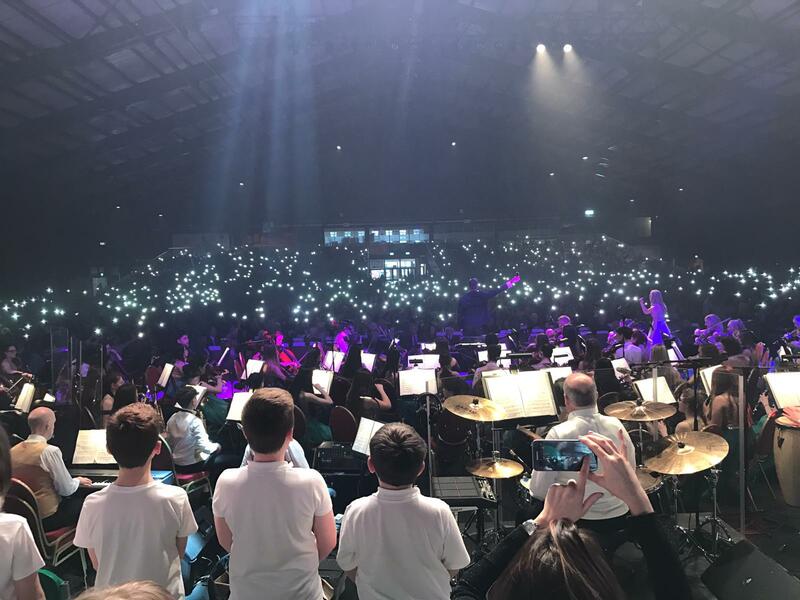 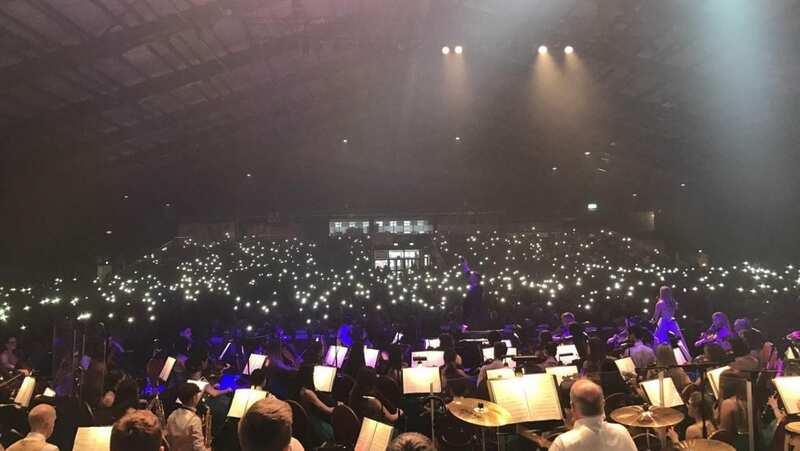 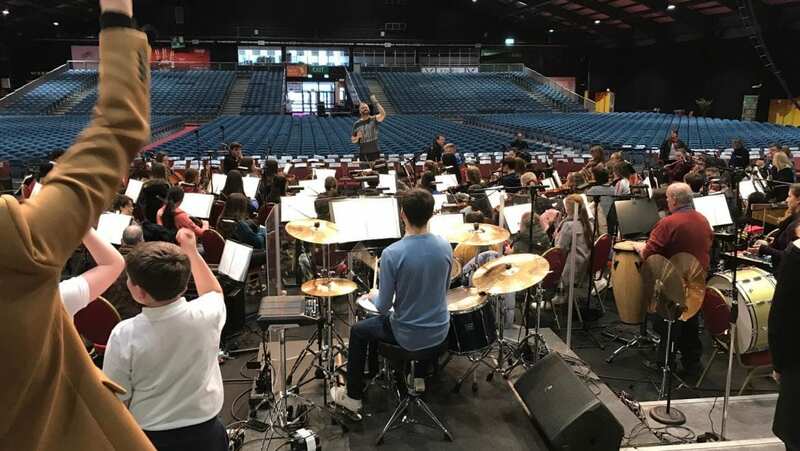 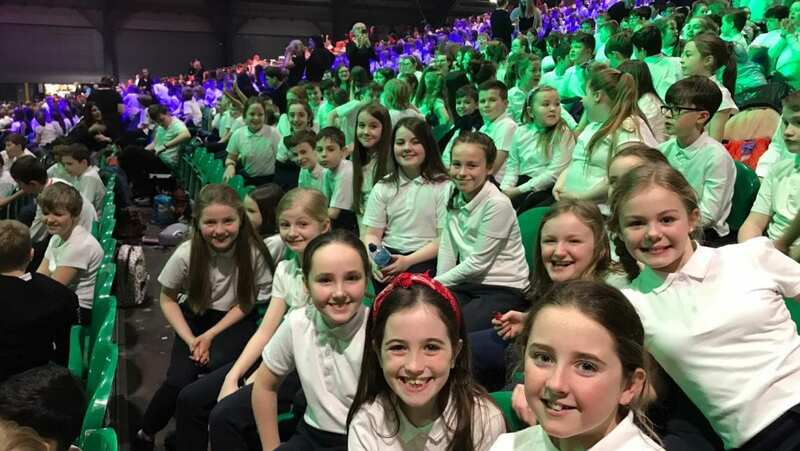 Here they joined hundreds of other pupils from schools around the country to sing and dance with the Cross Border Orchestra of Ireland at the 2019 Peace Proms. 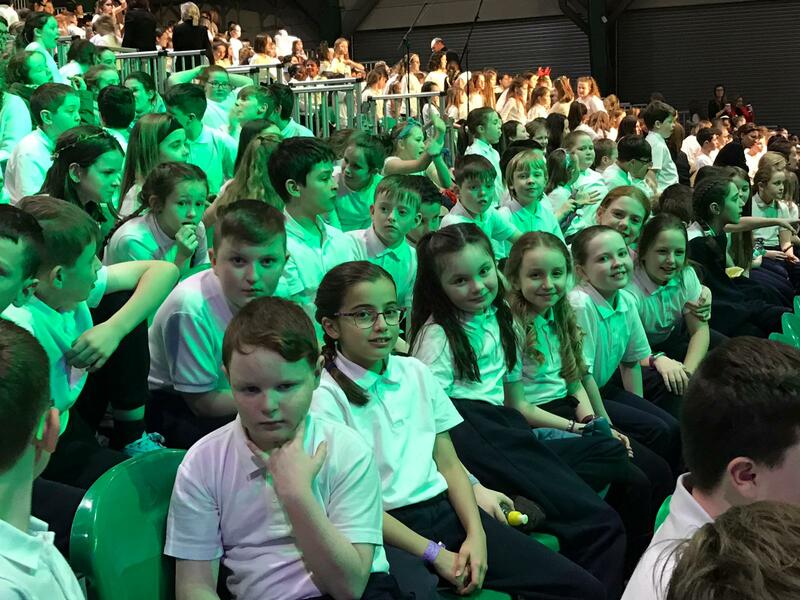 Yet again, the trip to the capital was a truly memorable experience for all involved. 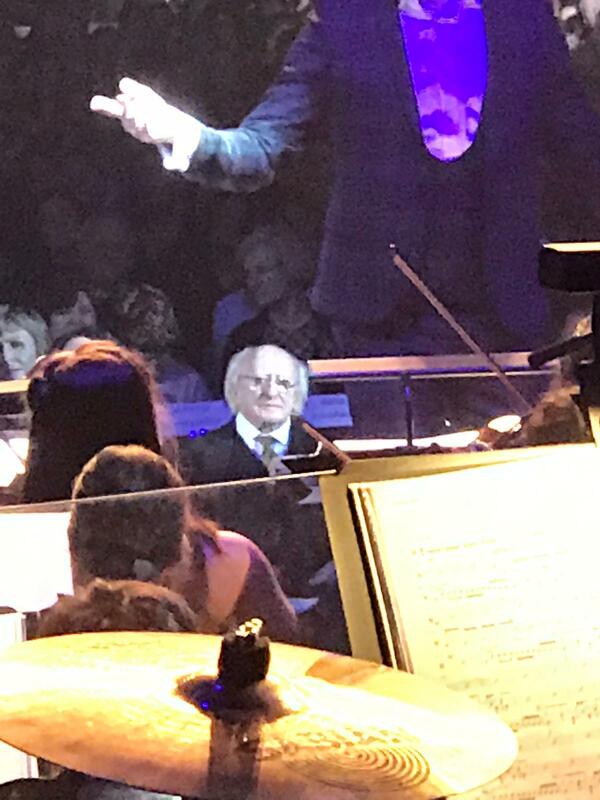 And as an extra special treat, they were joined this year by a very special guest. 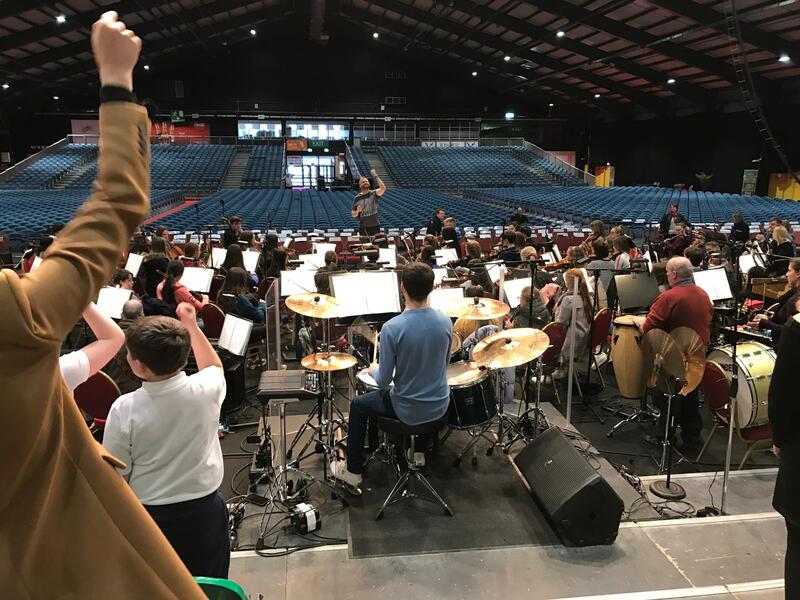 Check out the gallery to find out who it was!